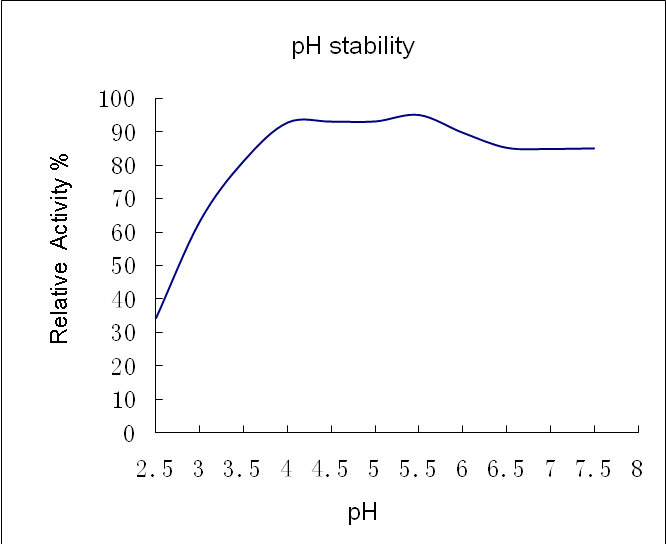 Conzyme DL 10 is a liquid high concentrated acid Cellulase preparation. It is specially developed for fabric and garment biopolishing. It improves the handfeel and appearance of fabrics and permanently reduces the tendency of pilling. It is especially suitable for the finishing processes of cellulosic fabrics made of cotton, linen, viscose or lyocell. 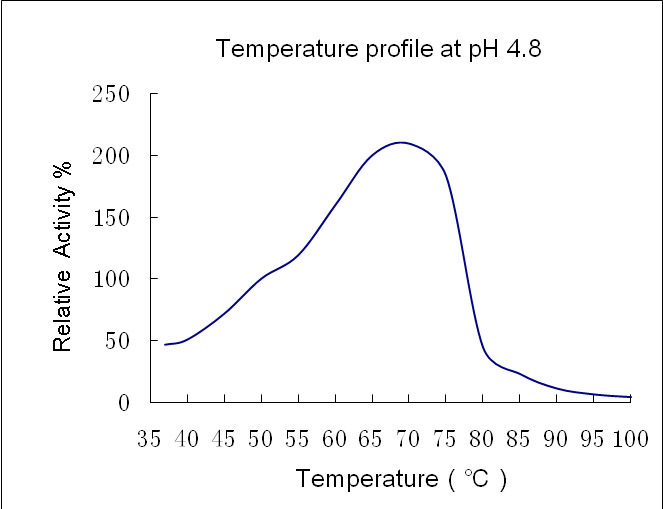 Inactivation:	Raising temperature above 80℃ for 10 minutes, or raising the pH above 8.0 for 10 minutes can inactivate Conzyme DL 10 completely. CMC,	1 unit of CMCase equals to the amount of enzyme, which hydrolyzes CMC-Na to get 1 μg of reducing sugar (in glucose) in 1 minute. 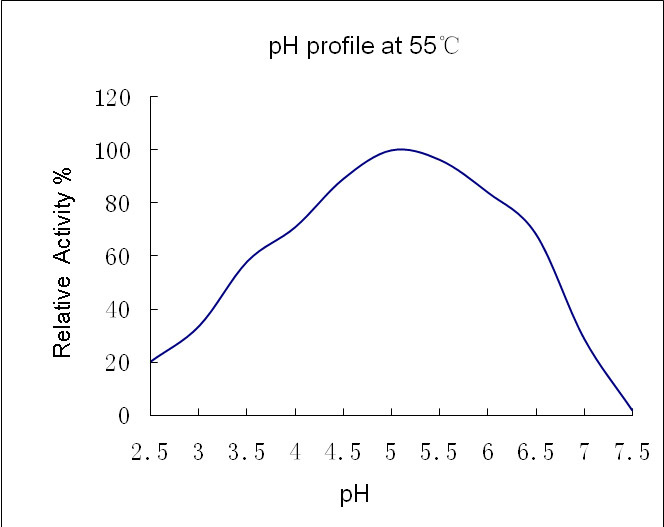 at 50℃ and pH4.8. Looking for ideal Liquid Acid Cellulase Manufacturer & supplier ? We have a wide selection at great prices to help you get creative. All the High Concentrated Acid Cellulase are quality guaranteed. We are China Origin Factory of Enzymes for Clean Fabric Surface. If you have any question, please feel free to contact us.